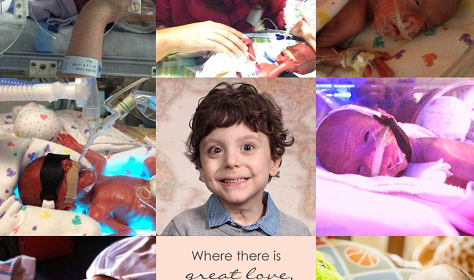 Today is World Prematurity Day. I am beyond grateful that we live in a world where it is possible for a 26-week old baby boy weighing 24 ounces at birth to become a 36-lb wild and crazy curly-haired kid who loves books, has never met a stranger, adores preschool, and has a heart bigger and brighter than the sun. It’s the stuff miracles are made of. 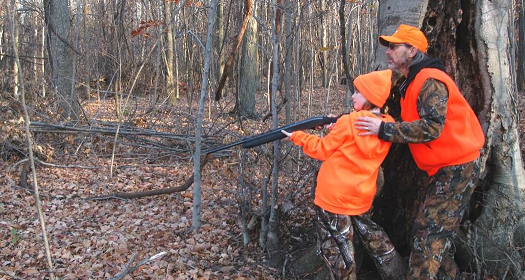 Saturday and Sunday mark the youth deer gun season across the state of Ohio. The New Towne Mall is announcing Santa has arrived! 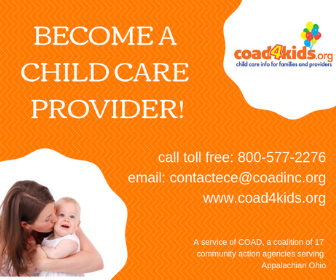 The OACCA is inviting the public to attend an event that will focus on: Triggers of Adoption-Related Crises & Telling the Truth to Adopted and Foster Children. 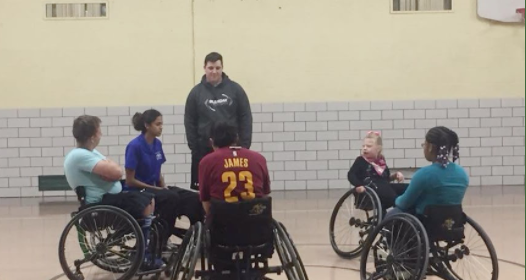 In partnership with the Adaptive Sports Program of Ohio, Plain Local is excited to announce the start of the Wheelchair Basketball program. The Ohio Department of Mental Health and Addiction Services is setting out to help those experiencing one of the toughest times in a person’s life, adolescence.